Teal, Blue-winged. A species that was not very plentiful when I lived in the North Country. South Central, Alaska. #65.097. 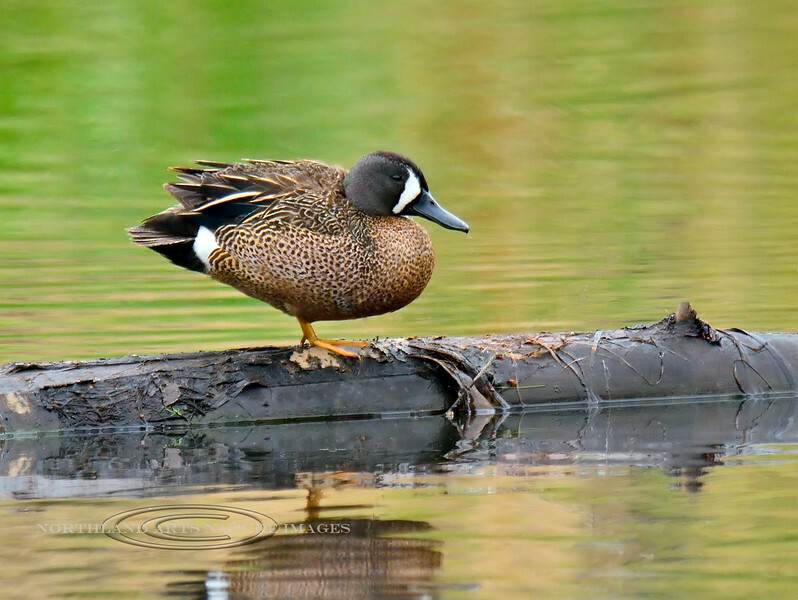 See Alaska Bird gallery for many more north country bird images.